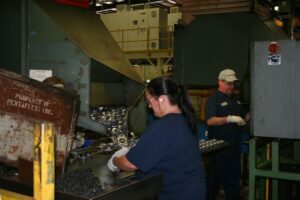 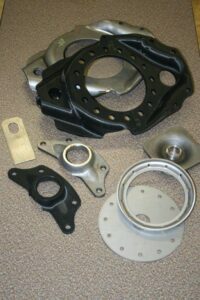 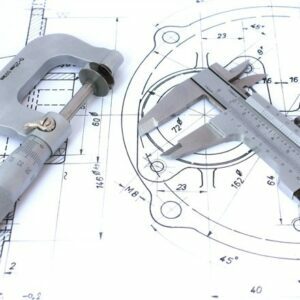 Metal Stamping Services | Pentaflex INC. Metal Stamping Services | Pentaflex INC.
Pentaflex can provide customers with suburb prototypes of their proposed design or variation of an existing product. 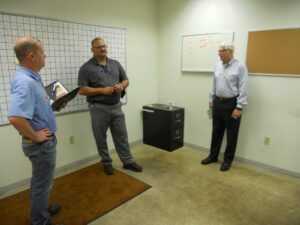 Pentaflex’s dedicated program managers keep customers projects on track for successful launches. 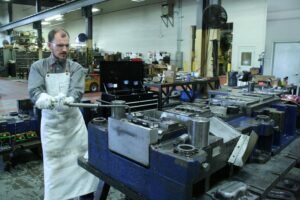 Pentaflex utilizes a wide range of presses and value added equipment to supply customers with complex components in a timely fashion. 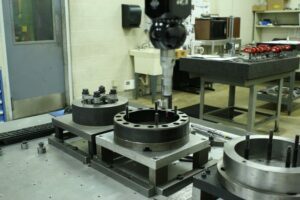 Pentaflex has a complete tool and die facility to maintain tooling to exacting standards for maximum performance.